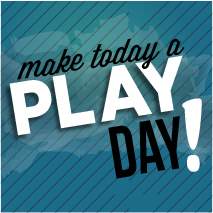 Save cash and play for less - view our open play specials! 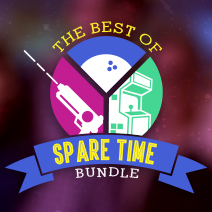 Get the BEST of Spare Time with a bundle package today. 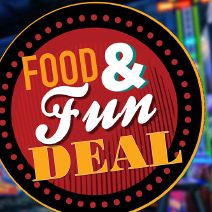 Play bowling, laser tag, AND Game Zone all for one low price! 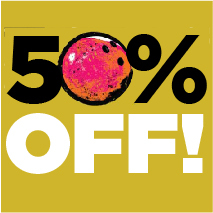 Come in every Wednesday for the best deal of the week - 50% OFF bowling, arcade games, AND laser tag from 12pm to 12am! 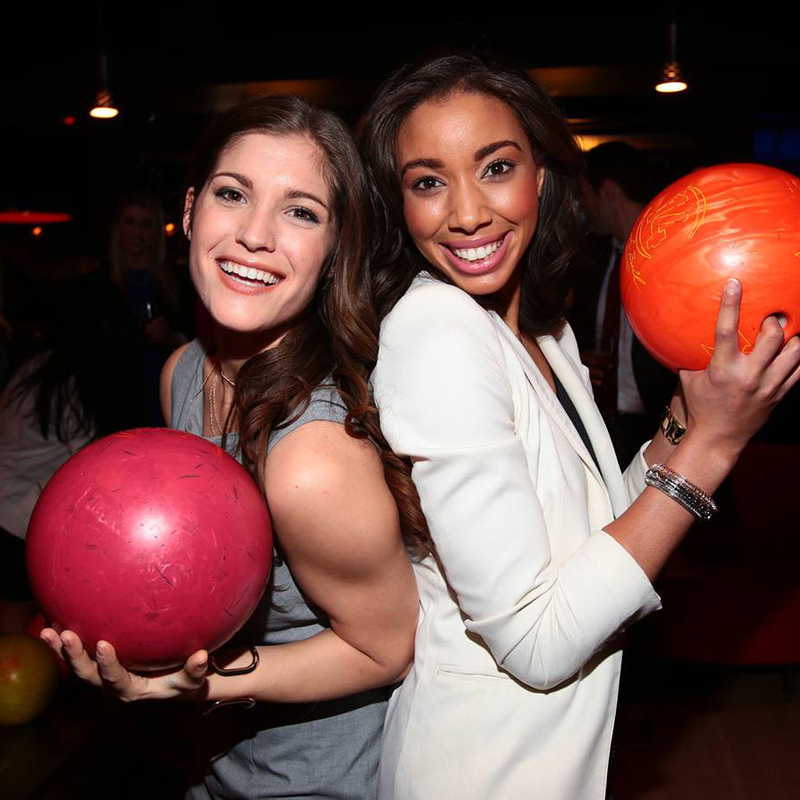 YOU decide how to play, every Monday night! 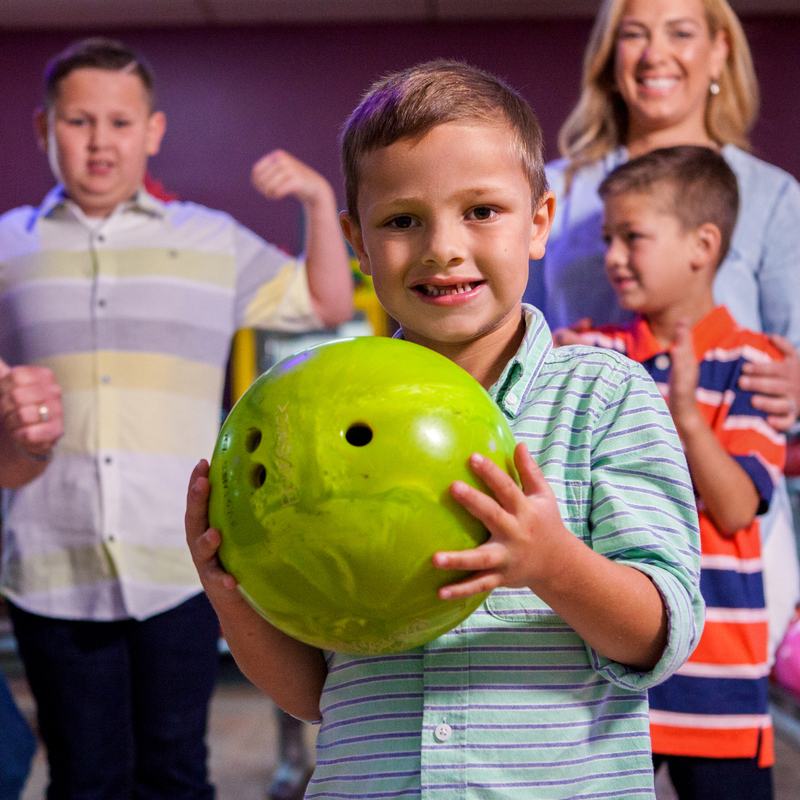 Mix and match unlimited bowling, laser tag, and game zone to build your perfect package! 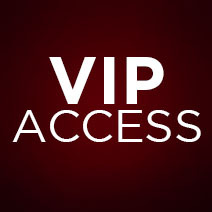 Join our VIP EClub and be the first to know about valuable deals, coupons and events. 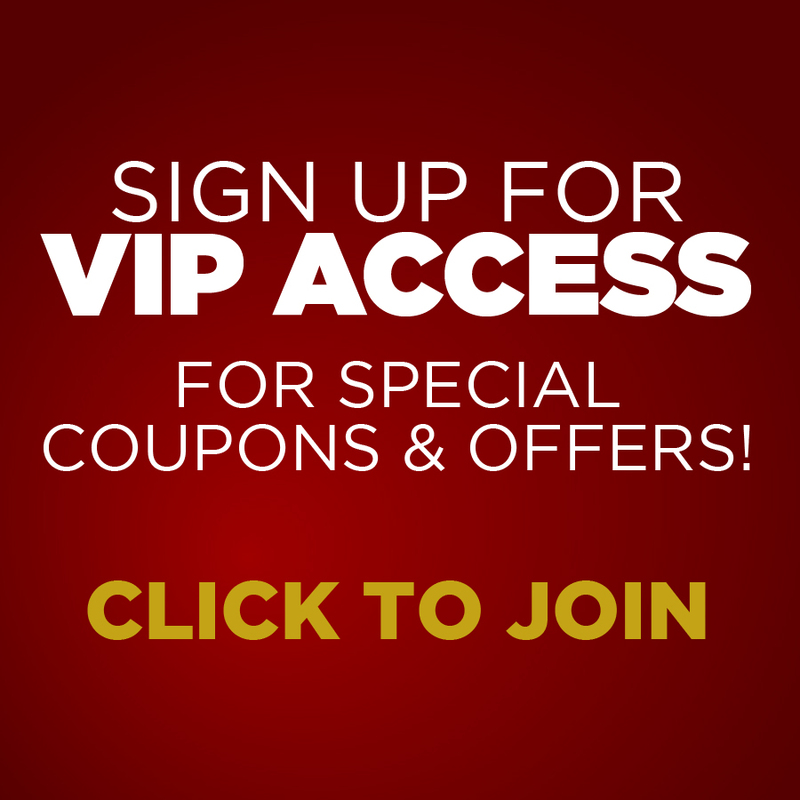 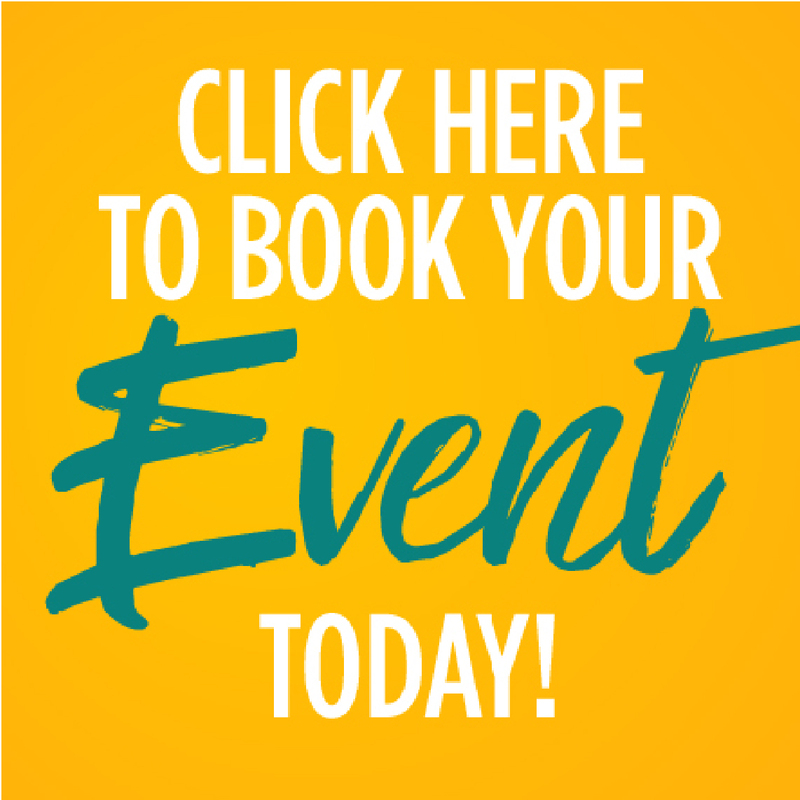 When you sign-up, our first email to you includes a coupon!